Clichés are the armature of the Absolute. 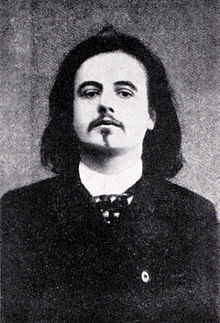 (Source: Alfred Jarry, Selected Works, edited by Roger Shattuck and Simon Watson Taylor. Cape, London, 1965). The work of art is a stuffed crocodile. [L'objet d'art, par définition, est le crocodile empaillé.] (Source: Alfred Jarry, Selected Works, edited by Roger Shattuck and Simon Watson Taylor. Cape, London, 1965).